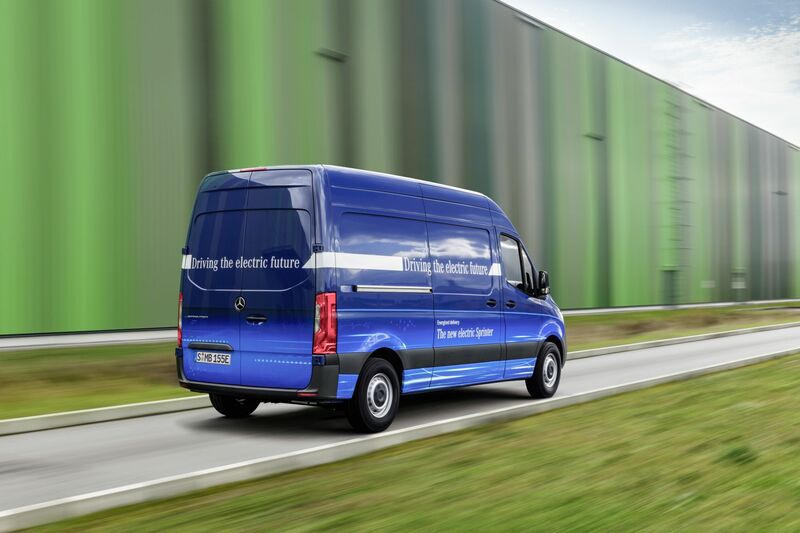 After presenting the new range of Sprinter vans at the beginning of the year, which already included an all-electric version, Mercedes-Benz has revealed all the details of its new electric van for urban distribution. 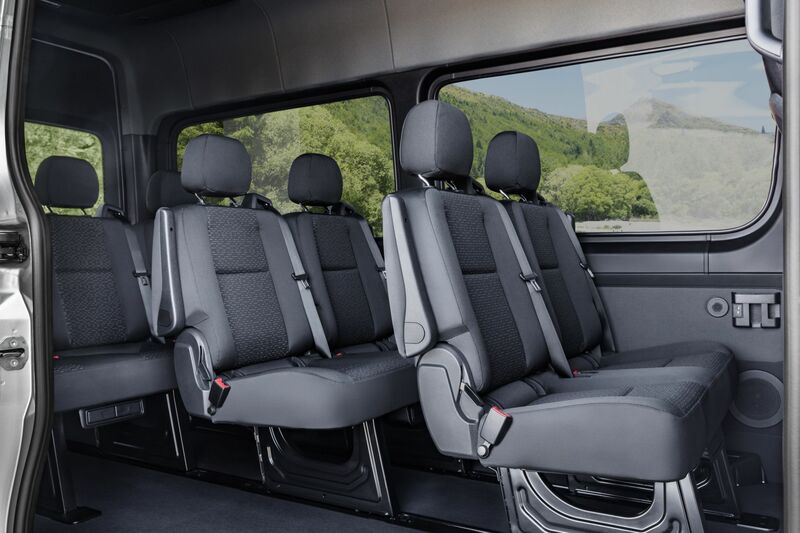 The new Mercedes eSprinter will offer a range of up to 150 kilometers (93 miles) and a maximum payload of 1,000 kg (2,200 lbs). With a length of 5.9 meters and 3.9 meters between axes, the eSprinter offers a load capacity of 10.5 cubic meters. 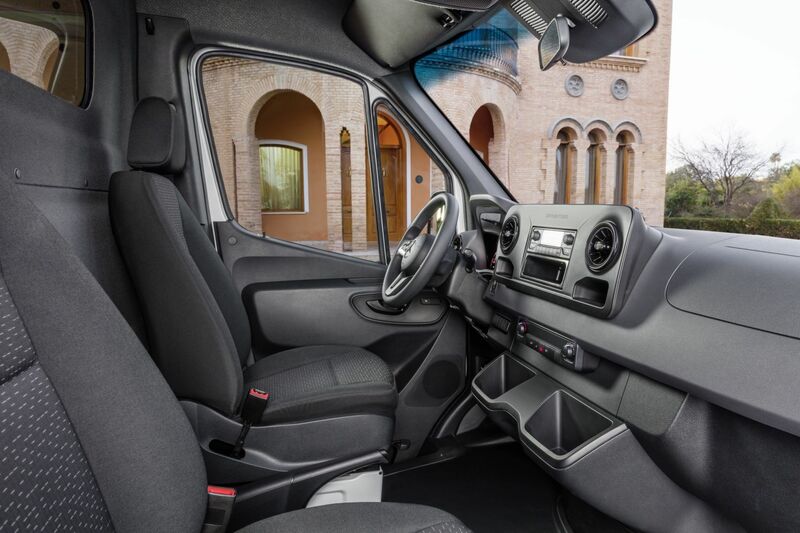 The German automaker will offer the electric van with two levels of autonomy: 41 kWh for 115 kilometers (71 miles)​ of autonomy for the entry-level version or 55 kWh for a maximum range of 150 km (93 miles). Although we might think that it is a relatively low range of autonomy compared to the latest electric vehicles, the company says that the range is ideal for "urban traffic." The battery powers an electric motor with a power of 84 kW (112 horsepower) and a torque of up to 300 Nm, with a maximum speed limited to 80 km / h in order to maximize the battery range. It is also possible to increase the limit to 120 km / h when we need a higher top speed to the detriment of the autonomy of the vehicle. The charging time will be between six to eight hours, depending on the version, unless you use a fast charge, in which case the time needed to recover 80% of the range will be reduced to just 45 minutes. 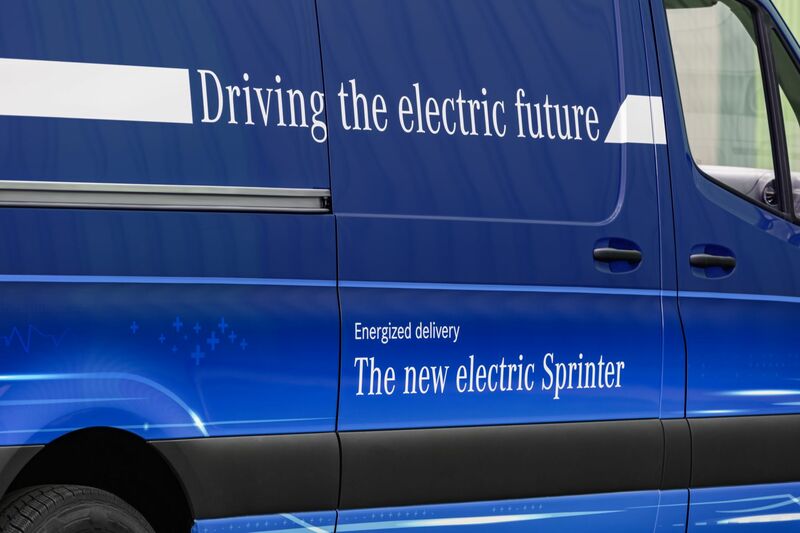 Mercedes-Benz Vans has not revealed the price of the eSprinter electric version. 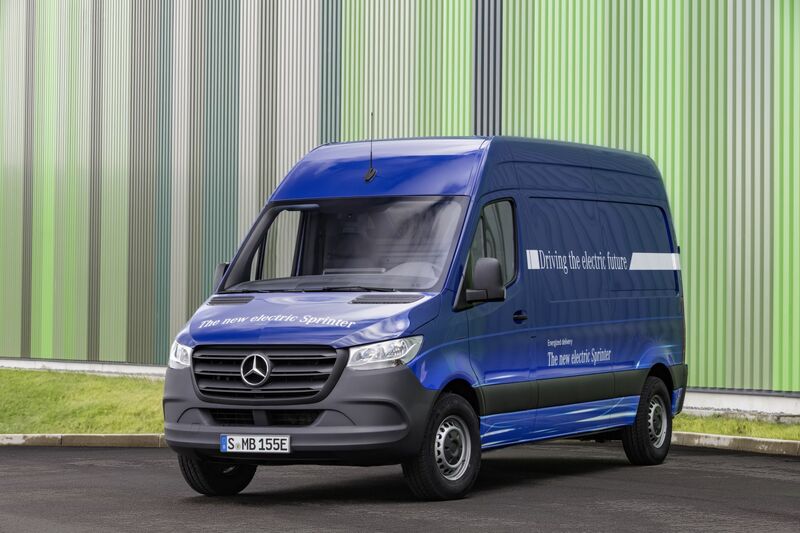 Mercedes-Benz Vans commercial vehicle division has made a significant investment of 150 million euros to electrify its entire range of products.